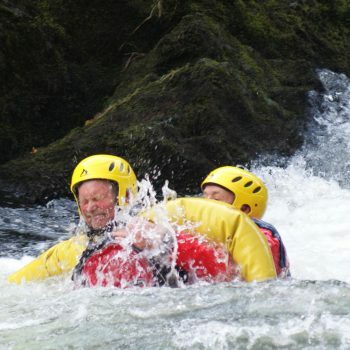 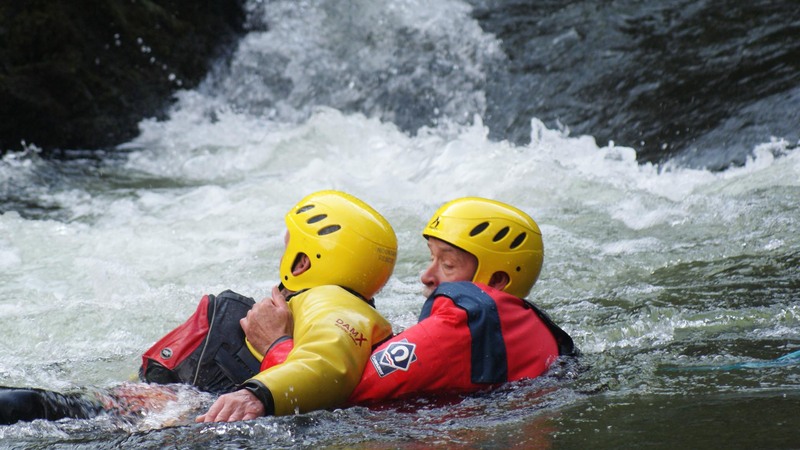 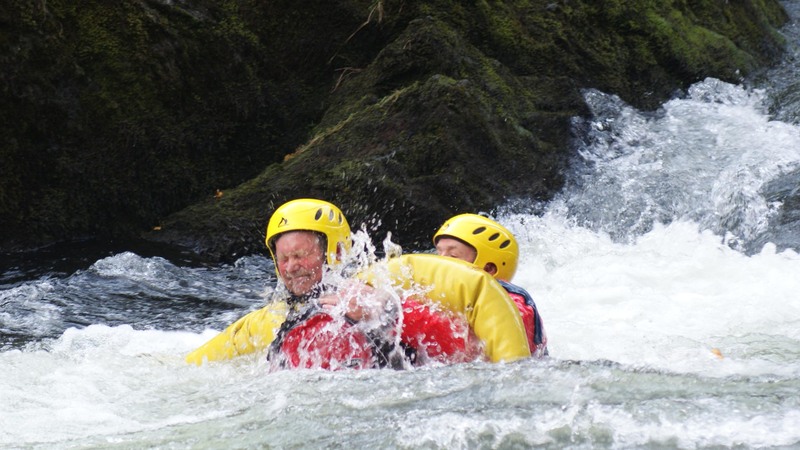 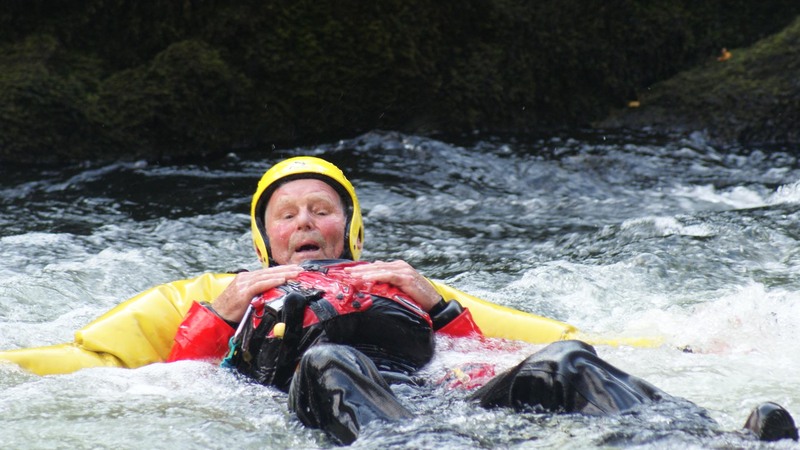 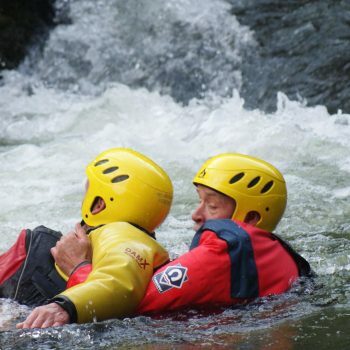 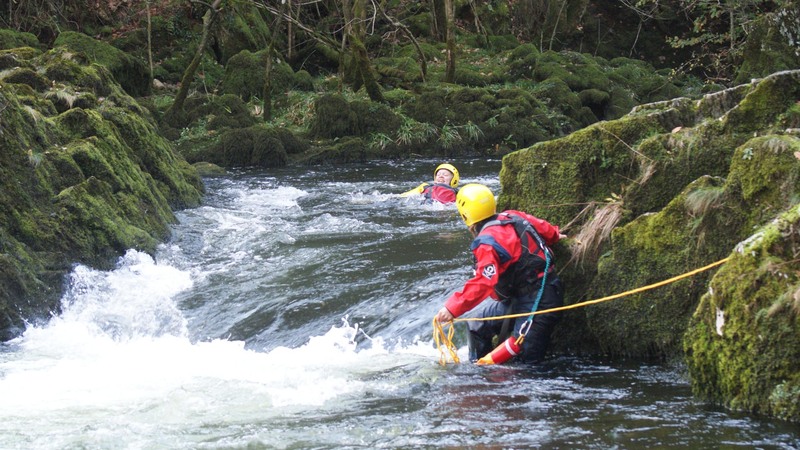 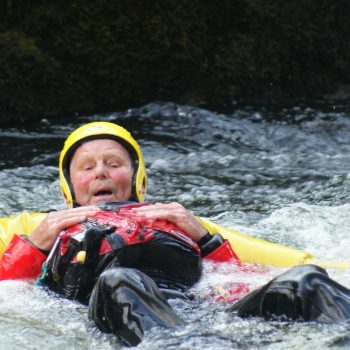 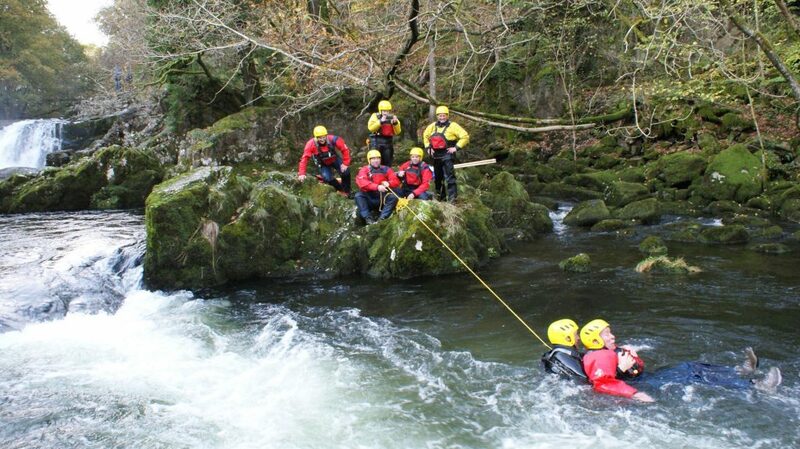 For many, Mountain Rescue and Swift Water Rescue seem a million miles apart. 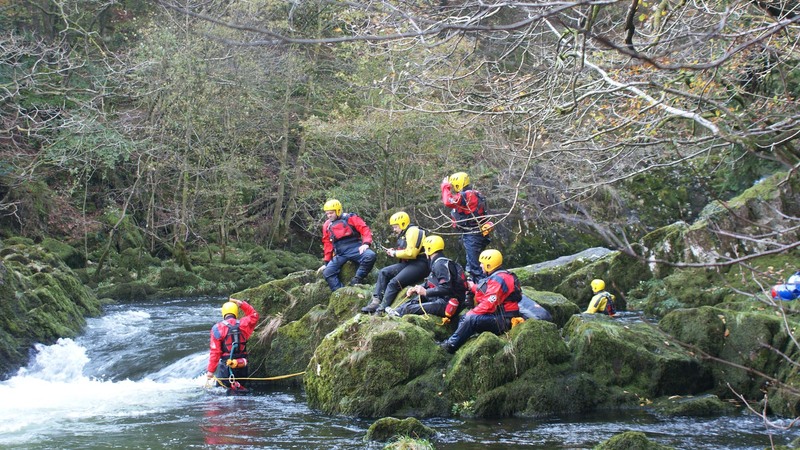 However, in recent years the increased localised flooding, and local resilience has meant that teams have been equipping themselves more and more to be able to have the ability to deploy locally and regionally if called upon. 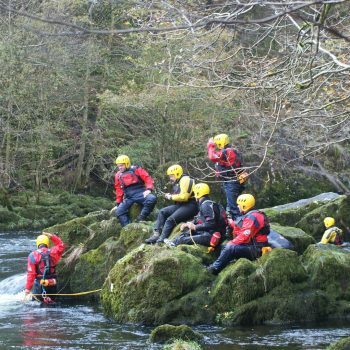 Coniston MRT currently have a small team trained to the ‘Rescue 3’ standard which is the same standard recognised by the Fire service. 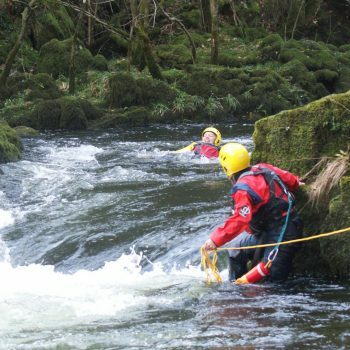 The Rescue 3 standard means that teams all over the world train in the same fashion resulting in greater efficiency of cooperation across services during emergency situations.